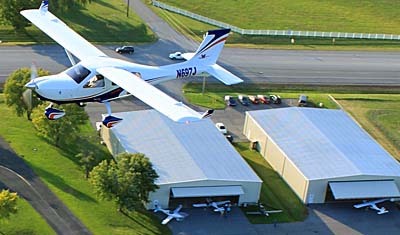 Jabiru starts a flight south from the Shelbyville, Tennessee base (seen in this photo) of Jabiru North America. 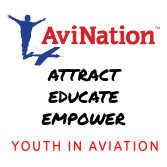 For many years the brand name Jabiru — both airframes and engines — has been associated with Pete Krotje and his family and other team members, doing business as Jabiru North America. Pete began in the business near Oshkosh, Wisconsin before seeing the appeal of milder weather in Shelbyville, Tennessee. Now, the familiar brand from down-under Australia is headed further south in the USA. 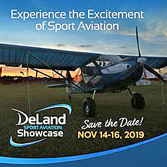 The brand with the funny-sounding name will end up being represented by another light aircraft industry veteran, Scott Severen. The official news release on this change declared, “In a move initiated by Jabiru North America, LLC, US Sport Planes of Denton, Texas has been appointed as the North American importer and distributor for Jabiru Light Sport Airplanes for North America.” The two businessmen reported US Sport Planes (USSP) will be the exclusive importer and market the full line of LSA airplanes manufactured by Jabiru Aircraft Pty, Ltd.
Based in faraway Australia, Jabiru Aircraft Pty., has sold more than 2,000 aircraft and more than 6,000 engines worldwide since 1988. That success over 29 years has translated to North America with Jabiru ranking the seventh-highest-selling LSA in America. 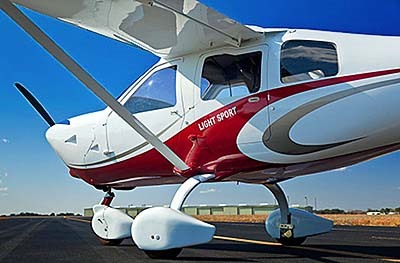 Jabiru is a rare Special LSA with three doors as seen here. The only other one Paradise’s P1NG. The third door gives great access to a spacious interior. As the longtime owner of Jabiru North America, Pete Krotje noted, “US Sport Planes has been a Jabiru Service Center for many years. Their experience makes this a perfect fit to advance the sales of Jabiru Light Sport Aircraft throughout North America.” Pete continued, “I’m eagerly looking forward to the energy and creativity that Scott Severen and US Sport Planes (USSP) will bring to Jabiru Aircraft.” He added that Jabiru North America will continue to provide technical and customer support for the entire fleet from their central Tennessee base. 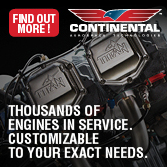 For several years, Scott has provided valuable services to a flock of the top-selling LSA brands in America. The fit to take on new aircraft deliveries proved to be a workable complement to the existing enterprise Scott has built. When Pete Krotje indicated he wanted to step away from this central activity, the two gentlemen came to agreement that should satisfy all American customers, past and future. “[Selling new Jabiru aircraft] complements our brokerage, acquisition, and pre-owned sales business,” explained Scott. 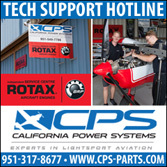 However, this does not mean US Sport Planes will stop working with other brands. Pete Krotje and Jabiru North America has been the Jabiru importer for North America for 18 years. 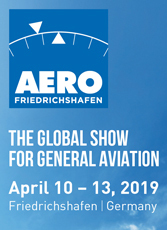 His business will continue its current activity of engine and firewall forward sales as well as providing parts, service and technical support for all Jabiru products from its current location in Shelbyville, TN. 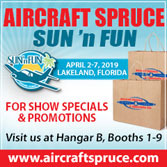 For more information, Contact Pete Krotje at Info@jabiruna.com or dial 931-680-2800, or Scott Severen at Scott@ussportplanes.com or call 940-597-6860. The son of a career Air Force fighter pilot, Scott learned early about aviation as a lifestyle. He began building and flying hang gliders in 1973 and joined USHGA, United States Hang Gliding Association. 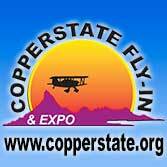 In the early 1980s, he founded and operated Lone Star Airpark to provide facilities, services and flight instruction for ultralights, and eventually became a USUA, United States Ultralight Association AFI, Advanced Flight Instructor, AFI Examiner, and AFI Seminar Presenter. Scott also volunteered as a director and interim president of USUA, United States Ultralight Association. In the early 1990s, he and his family moved to Tennessee where he served as president of TEAM Aircraft. Always willing to help the industry Scott assisted the AOOA, Airpark Owners and Operators Association as its first president. 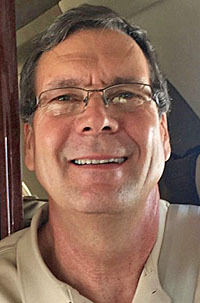 In the mid-nineties he served as president of LAMA, Light Aircraft Manufacturers Association and in 2017 he rejoined LAMA to serve on the board of directors. Scott also participated as a charter member of the Part 103 FAA ARAC, Aviation Rule-making Advisory Committee that eventually created the Light-Sport Aircraft and Sport Pilot regulations. What was the year that tail section and most recent improvements were made? 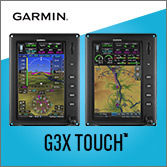 Hi Carmine: Please contact either Jabiru North America (especially for the engine questions) or US Sport Planes and inquire more directly. Jordan Funk relayed questions and answers about Jabiru’s new Gen 4 engines — “[Scott Severen and I] spoke yesterday briefly about Jabiru engines and especially why the new 2200 (Gen 4) is only rated at 80 hp when the prior version was advertised at 85 hp. After we talked, I called Pete Krotje at Jabiru North America and I think I have the answer: When Jabiru originally certified their 2200 cc engine under JAR, it was certified at only 80hp because at the time of certificatin, that is all the horsepower that the 2200 cc engine made. Over the years, with modifications and improvements, the engine was putting out 85 hp, which is why Jabiru advertised it at 85 hp. However, with the Gen 4 engine, apparently someone has pointed out that the 2200 cc engines are only certified as 80-hp engines. 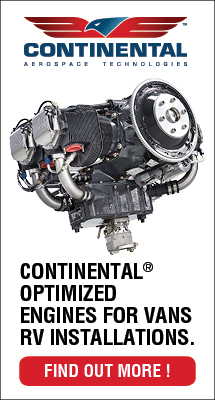 So, even though the Gen 4 2200 is putting out the same power (perhaps a little more) than the previous generation, which Jabiru advertised as an 85-hp engine, because the 2200 cc engine is only JAR certified as an 80 hp engine, Jabiru has elected to simply advertise it at the horsepower for which the 2200 was originally certified (80 hp;) even though the gen 4 is probably making better than 85 hp. 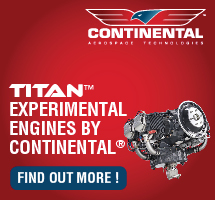 In other words, the Gen 4 makes the same horsepower (85) as the previous version (maybe a little more) but Jabiru is advertising the Gen 4 as only an 80-hp engine because that is the power that the original 2200 cc engine was certified at and recertifying for 5 more horsepower is expensive (even though the engine makes that much power).